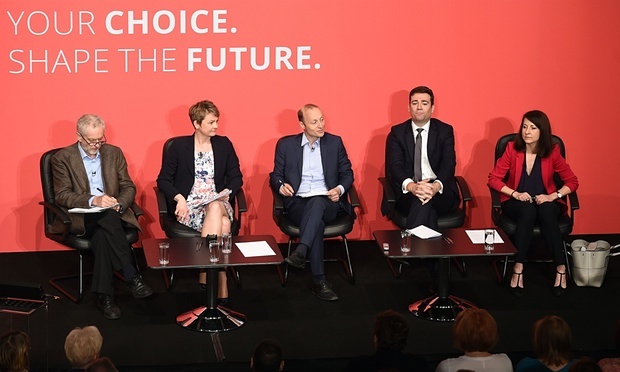 Labour’s leadership election – #JezWeCan – Voting Corbyn without illusions? Nothing can make Labour a party of the working class. Ballots for the Labour Party leadership election were sent out on 14 August by post and voting ends on 10 September. An estimated 120,000 people have paid £3 in order to become ‘affiliated members’, and vote in the election, substantially increasing the party’s membership figures, which had been steadily eroding over the preceding years. 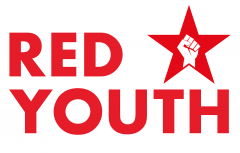 Trade unions have been running concerted campaigns to register their members as voters, and to campaign among their membership for the election of Jeremy Corbyn, who announced his leadership bid after Milliband’s electoral rout, in the run-up to the substantial anti-austerity demonstrations held in London and across the country in June 2015. All of which begs the question: if Jeremy Corbyn is elected to the leadership of the Labour Party, can he make it a party of the working class? If he becomes Prime minister, can his Labour Party lead Britain towards socialism and a fairer, more just and equitable society for British workers and help to shape a fairer and more peaceful world?